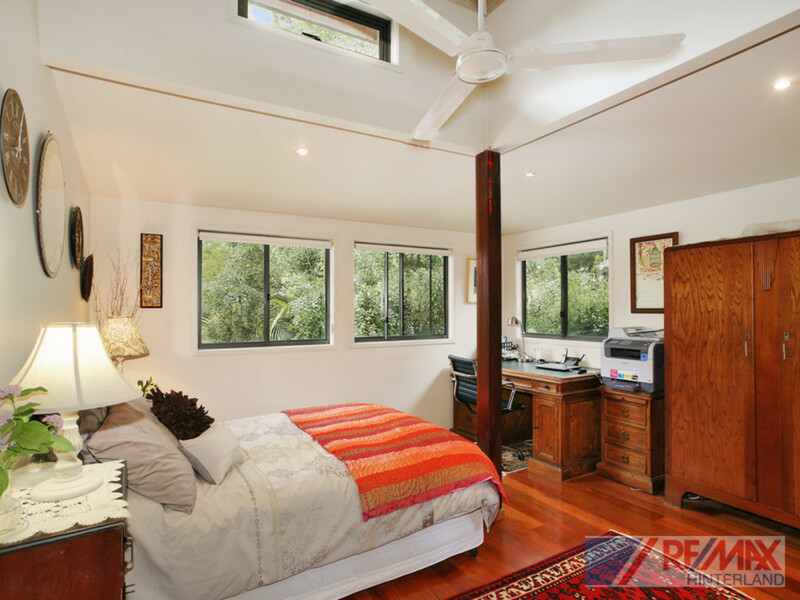 If you have been waiting for that special property that offers privacy, peace and a superb design, your wait may well be over. 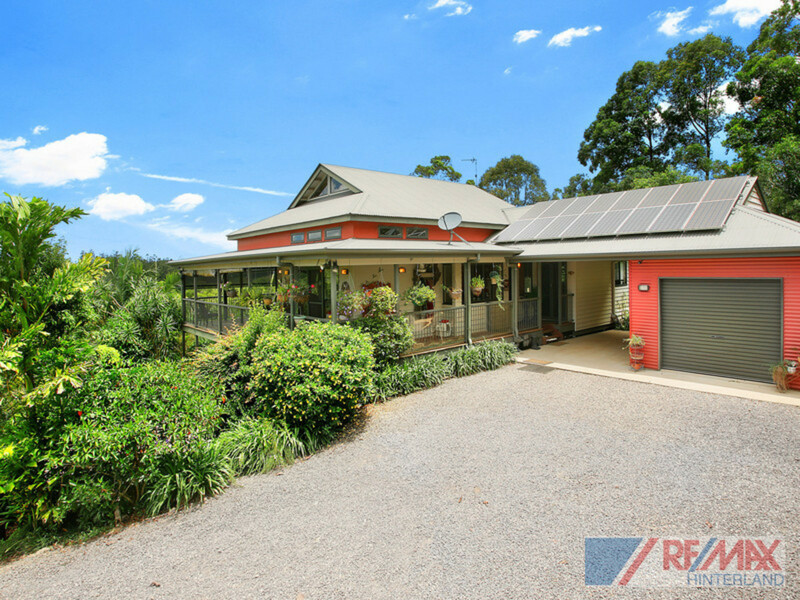 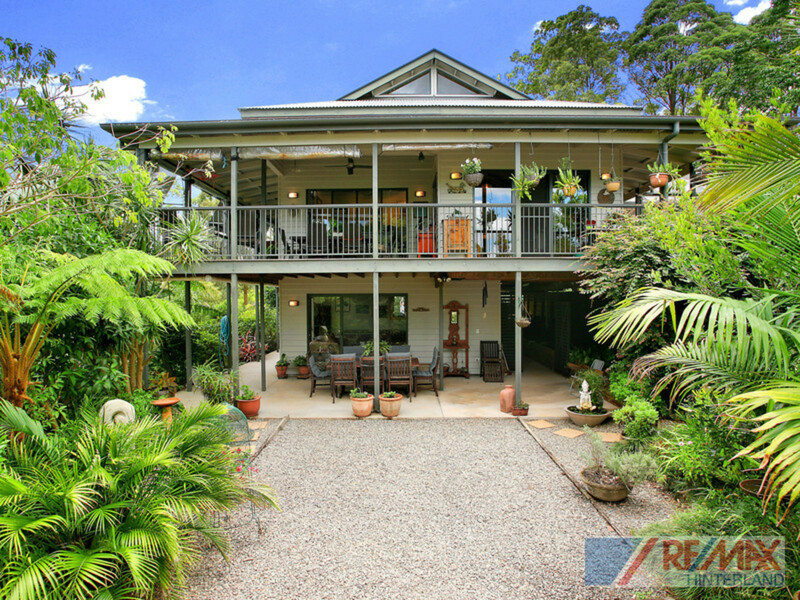 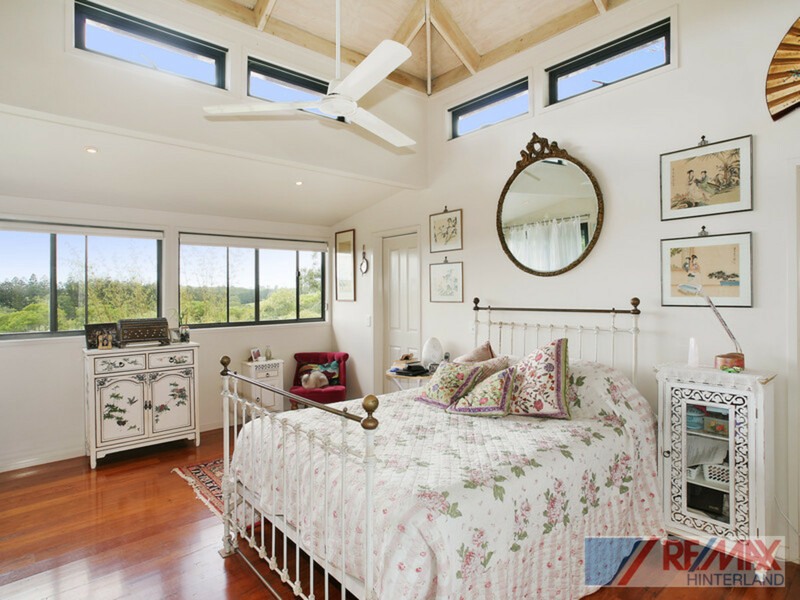 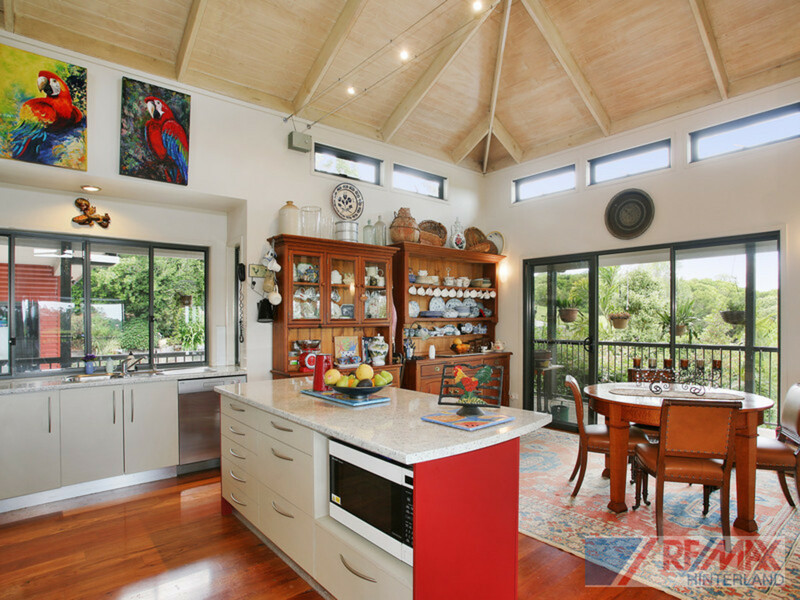 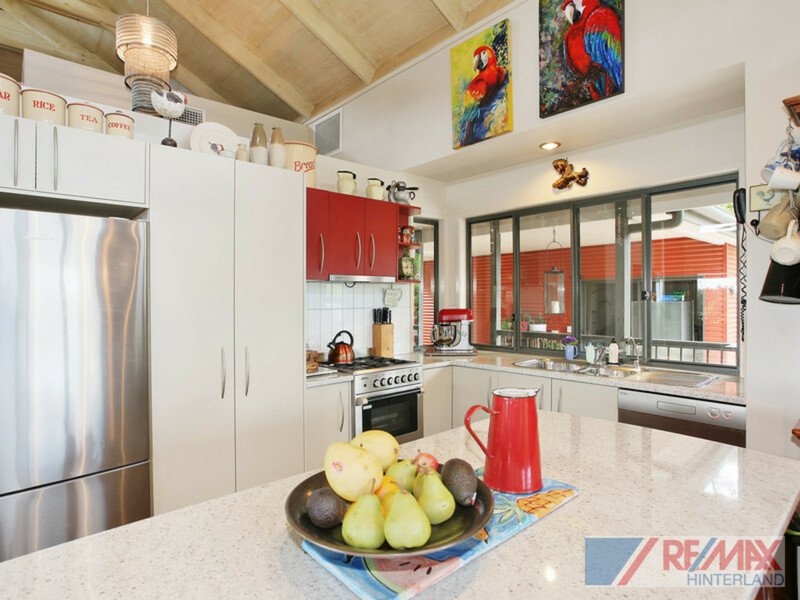 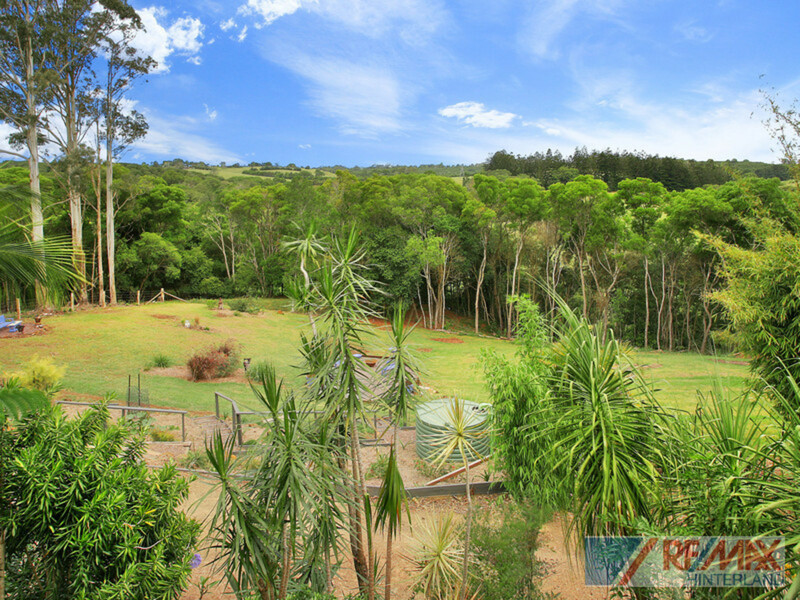 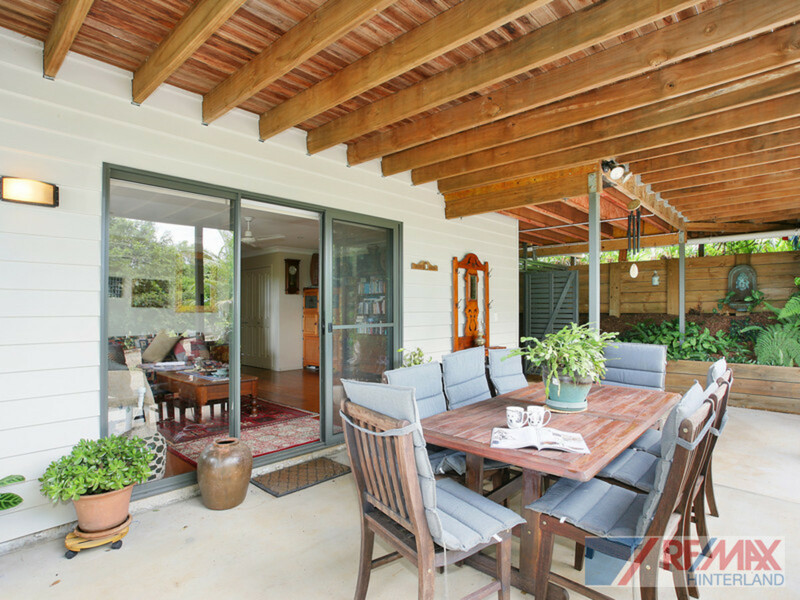 Located only minutes from town, on sought after ‘Ruddle Drive’, Reesville, this artisan inspired home is situated on 2.8 acres. 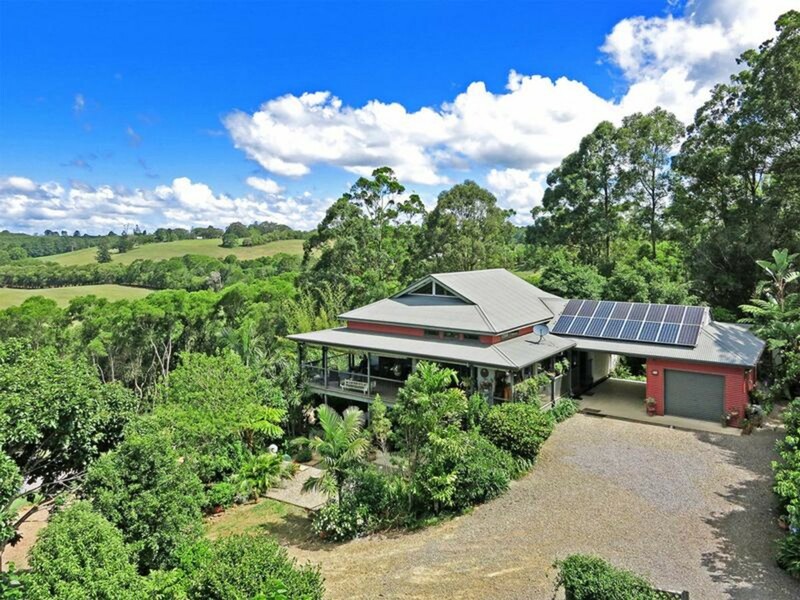 The long drive through the established grounds takes you to your own private haven that is positioned to make the most of the glorious rural views over farmland and the Obi Obi Creek. 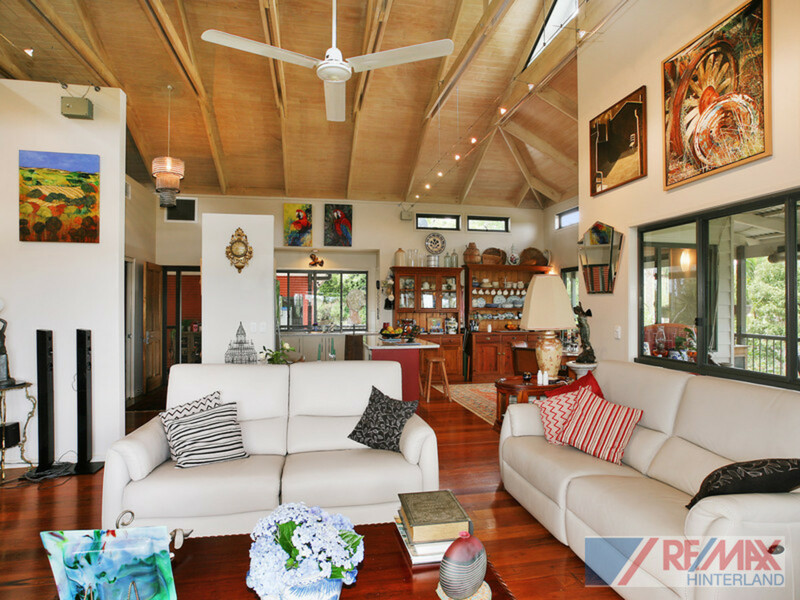 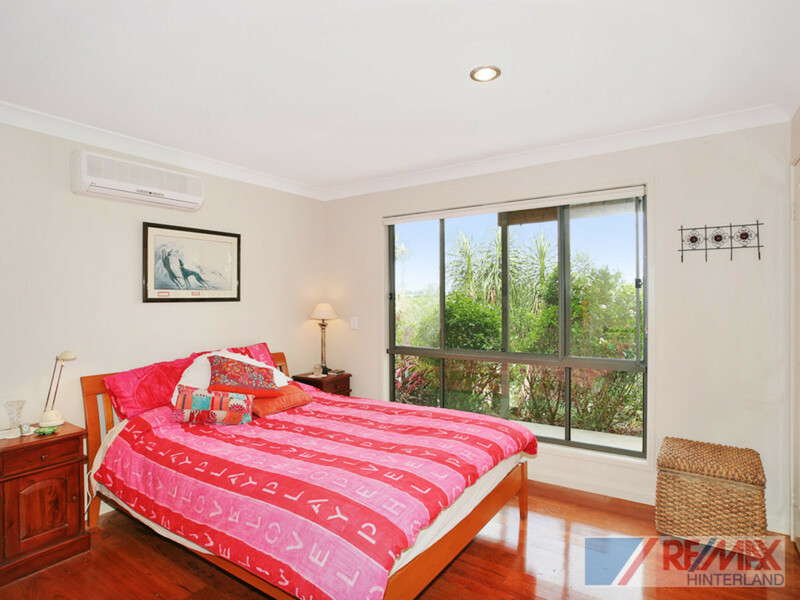 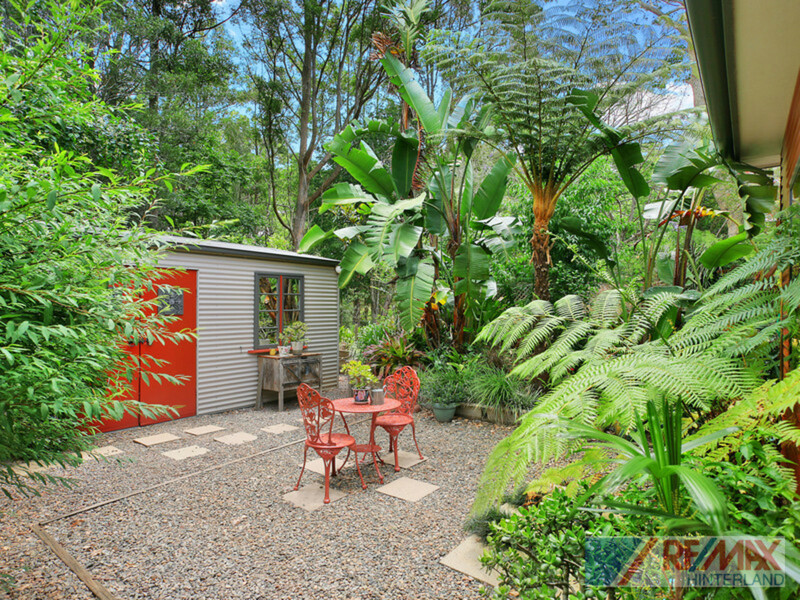 The home is over 2 levels and is ideal for guests, or dual living arrangements, with an additional art studio as well. 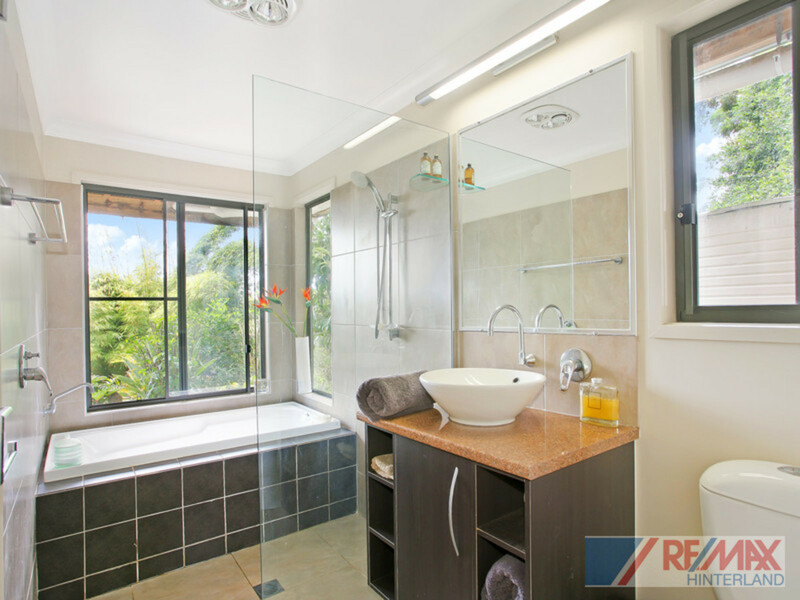 Be sure to inspect quickly! 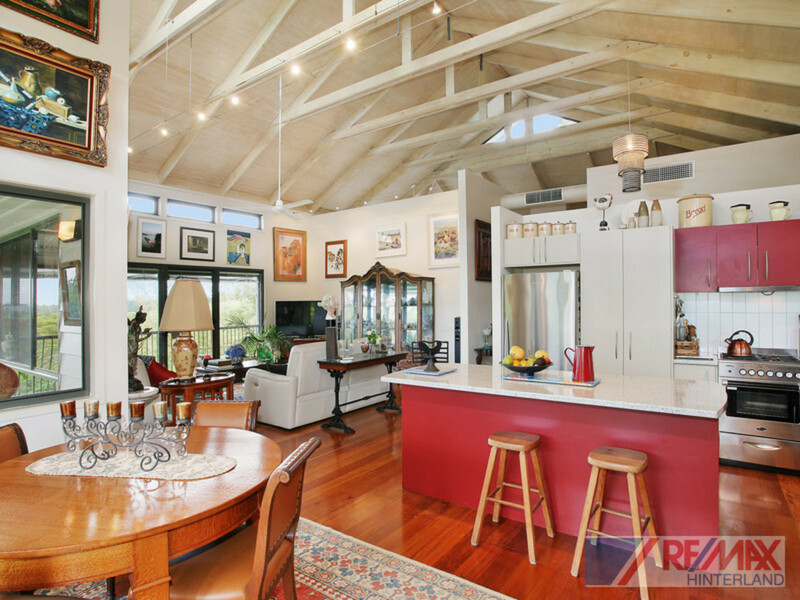 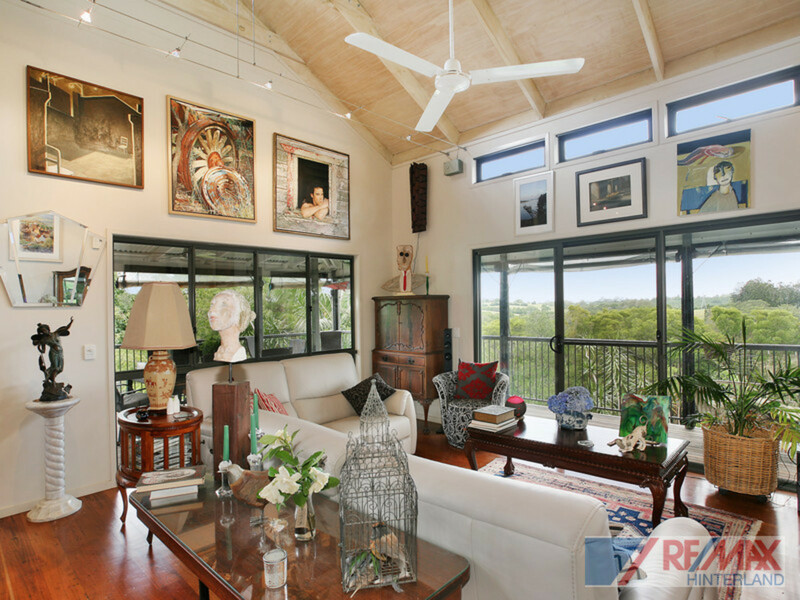 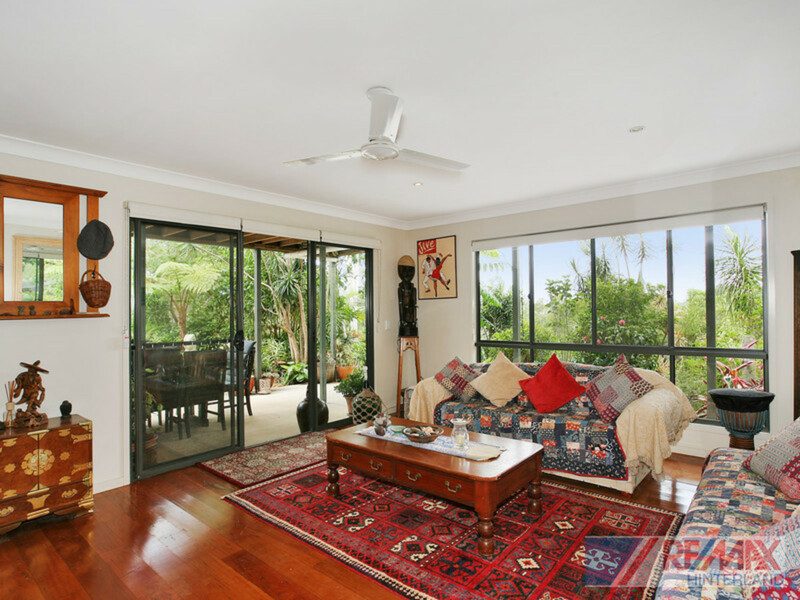 This gorgeous home features so many of the attributes often sought but rarely found.